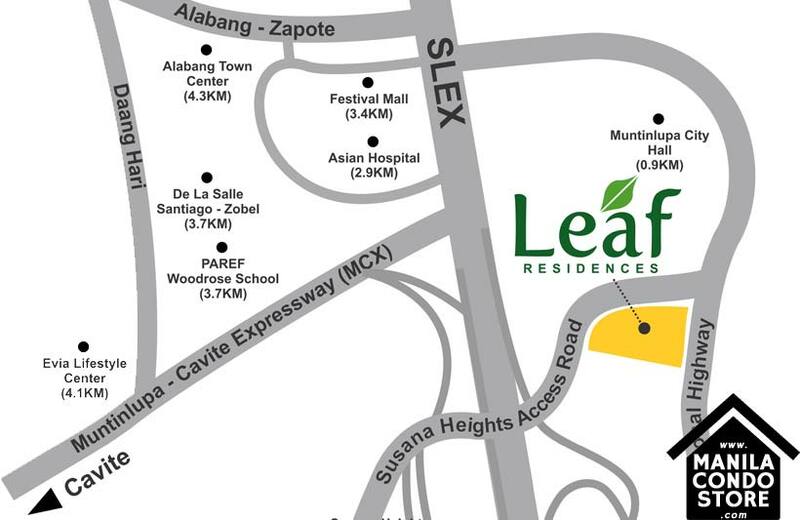 Let nature nurture your family at Leaf Residences. With its unique design reminiscent of a tropical rainforest getaway. It offers the first taste of condominium living surrounded by all the greenery sought after the South. It's the perfect home for families looking to be one with nature. Now, you can revel in a residence surrounded by natural flora and cool, crystal-clear pools, all while enjoying the unparalleled convenience of having a commercial development built into the property. Enjoy the refreshing feeling only nature can provide. Taking a relaxing stroll among the greenery. Take a soothing dip in the pool. Relax at the outdoor lounge areas. Everything comes together to give you and your family comfort like no other. PROPERTY SIZE : 17,889 sq.m. Choose a unit that’s just right for your needs. ± 26.04 - 37.34 sq.m. All units will be delivered with basic finishes. Please see details below.